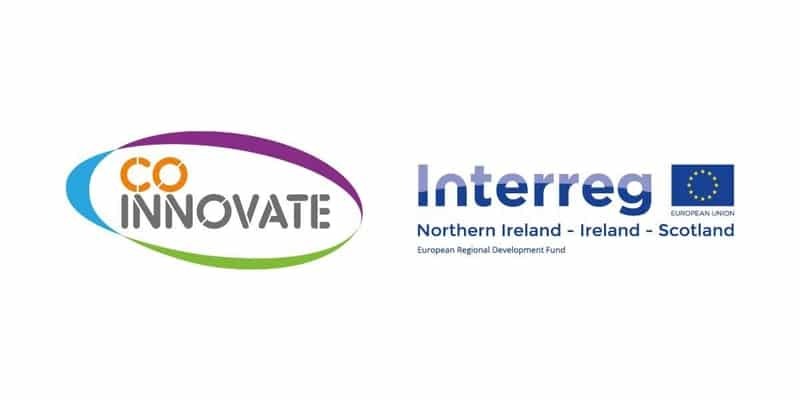 The Co-Innovate programme is a cross border research and innovation (R&I) initiative funded under the European INTERREG VA Programme. In an ever changing and increasingly competitive marketplace, innovation is integral to business growth and success. With Co-Innovate, you can learn about the bene?ts of innovation, identify opportunities for growth in your business and create a vision to make it happen. Support provided will range from free workshops tailored to suit each individual business, to innovation audits and one-to-one expert mentoring. Companies will have the chance to learn about the benefits of innovation, identify opportunities for growth and create a vision to make it happen through attendance at one of Co-Innovate’s free tailored workshops. The workshops will demystify innovation and help you understand how it can drive your business forward. Workshops, are held for half a day and are spread across the regions Co-Innovate functions in. There will also be some sector-specific workshops for companies in the renewables, agri-food, and life and health sciences sectors.